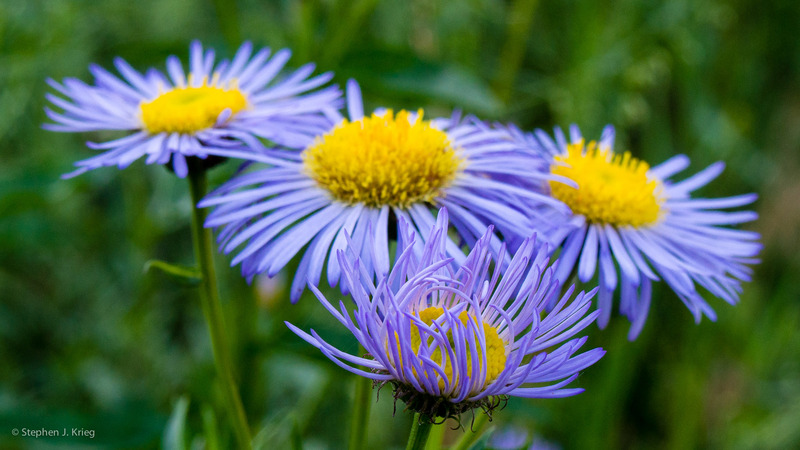 Purple asters in the lush subalpine forest above 8,000 feet along the road to Point Imperial. North Rim, Grand Canyon National Park, Arizona. See more of my Grand Canyon photography at grandcanyonphotography.blogspot.com. Recently I visited Lees Ferry, where all boats put in to the Colorado River to begin their run down Grand Canyon. I had chosen my time there this time to visit the river guides from Canyoneers, the Flagstaff, Arizona river company that is the oldest Grand Canyon river company. 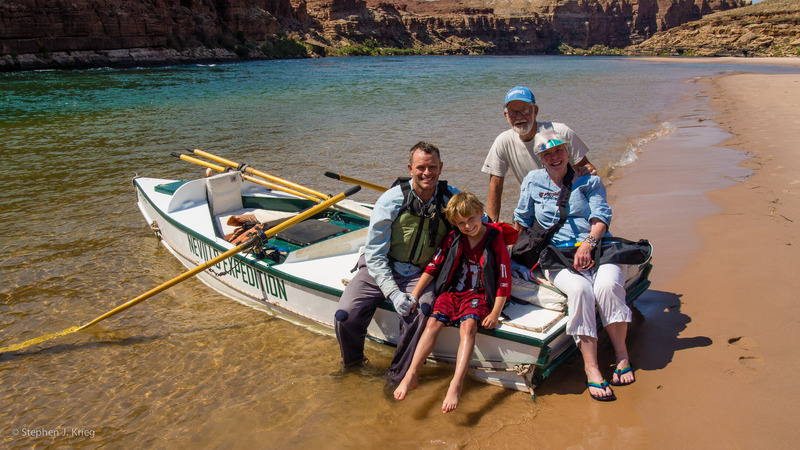 The following morning was the launch of Canyoneers’ July oar trip, featuring the Sandra, an extremely historic Grand Canyon river boat that was the last one built by Norman Nevills, the first commercial river runner in Grand Canyon. The Sandra is named for his daughter Sandy Nevills Reiff (now Weimer), who was there to see her son Greg Reiff off on his latest trip down the river. She and husband Earl Weimer had brought Greg’s son Tanner (9 years old) along. I was privileged to make this informal family portrait for them at such a wonderful moment in their lives.